Hey, solo parent. Are you on the verge of losing your marbles? Are you a newbie to this journey and still trying to find your way? Or maybe you’re a tired, battle-scarred veteran but still can’t move on? 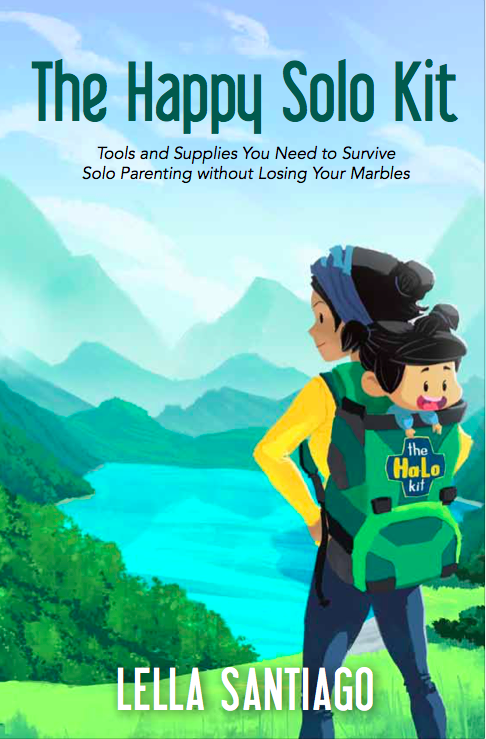 Many parents will experience being solo at one time or another. It can happen for a short stretch with the wife needing a mom’s time out or the husband having to go off to work in a land far, far away. It can happen for a longer period until you find that “love is lovelier the second time around” or maybe you can swing it solo for the remainder of your life. Whatever situation you find yourself in, this ultimate survival guide for single parents will help you through the rough patches of solo parenting and bring you from a Pain Point to a Relief Peak with your humor and sanity intact. • Overcome your grief and anger and help you find your peace. • Journey from a low self-esteem to a healthy love of self. • Conquer your fears and increase your faith in God who provides, protects and guides you along the way. 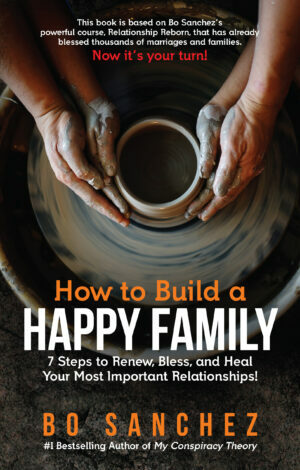 Your Family Needs Renewal — or It Dies. 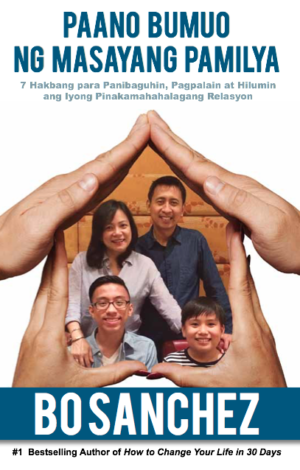 For many years, hiniling ng mga readers (at fans) ni Bo na sumulat siya ng libro tungkol sa buhay-pamilya. “Please, Bo, kailangang-kailangan namin ng gano’n!” sabi nila. But somehow, after 29 bestselling books, pakiramdam noon ni Bo ay hindi pa tama ang panahon para sumulat siya ng libro tungkol sa buhay-pamilya. With incredible depth, humor and simplicity, madadala ka sa powerful message ni Bo sa librong ito. Get ready to be very blessed! YOUR FAMILY NEEDS RENEWAL – OR IT DIES.